Clean the instrument after each use. Wipe the fingerboard, strings, pickups, tuners, etc. with a soft dry cloth. 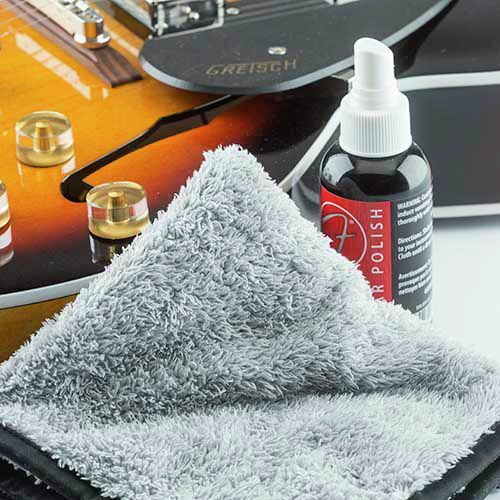 For gloss finishes, use a non-silicone based guitar polish. For satin finishes, use only a soft dry polishing cloth. For hand-rubbed finishes, use a slightly damp soft cloth and follow with a dry cloth. 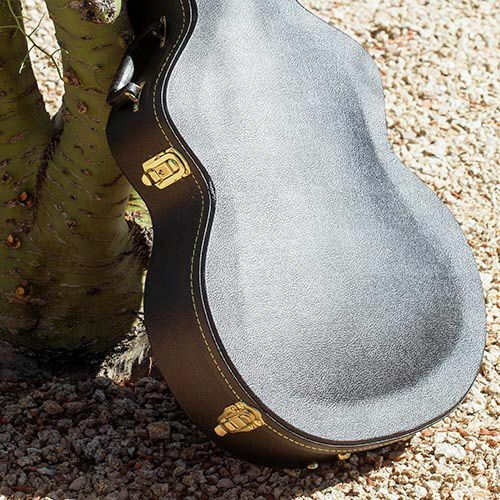 When not playing the instrument, keep it tuned to pitch and in its case or gig bag. When storing the instrument for long periods, loosen the strings slightly (do not remove them). Natural oils in rosewood and ebony fingerboards may dry out and shrink over time, evidenced by exposed fret edges (fret “sprout”). To preserve the fingerboard, hydrate it periodically by rubbing raw linseed oil into it with a clean lint-free cloth (remove the strings first). Let the oil soak in, then wipe to dry excess oil. Be careful when using vinyl, plastic or synthetic leather guitar straps; and guitar stands and wall hangers made with surgical rubber tubing. These materials can react with and mar instrument finishes. 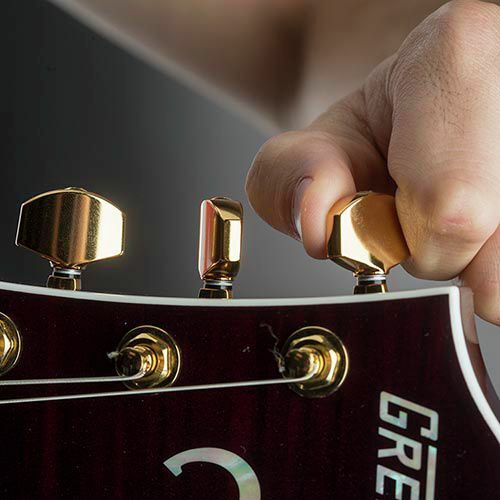 Please note that instrument damage caused by use of non-FMIC-approved polishes, cleaning materials or accessories is not covered under the Gretsch® warranty. Most tuning problems are eliminated when, one, the strings are stretched and seated properly on the tuning machines and, two, when all points of string friction have been sufficiently lubricated. Improper seating and winding of the strings on the tuning machines is a common cause of tuning problems. Always wind the string tightly, “snugging” the windings down on the tuning post to make sure the string is properly seated, and stretching it while tuning. Always tune from lower pitch to higher to avoid string slack behind the nut. Slack in the windings on the tuning post can’t really be seen, and will make the string go out of tune, especially when notes are bent or when the vibrato arm is used. Other common causes of tuning problems are nut/bridge saddle friction due to lack of lubrication, and string binding at the nut due to faulty correspondence between the size of the slot cut into the nut and the gauge of the string passing through it. This is especially common when re-stringing with larger-gauge strings than those originally supplied on the instrument. To properly lubricate the instrument, apply a small drop of lightweight machine oil to the bridge saddles using a cotton swab, and apply graphite powder to the nut slots. Adjustments to the size of the nut slots to accommodate different string gauges should be left to qualified service personnel. Finish checking (tiny splits in the finish) usually occurs in winter as the result of sudden exposure of a cold instrument to the shock of warmer temperatures. The materials that make up a guitar expand and contract at different rates with temperature and humidity changes. Wood expands as it warms, faster than the finish does. The finish does stretch somewhat when this happens, but when it can’t stretch anymore it develops minute splits and fractures—finish checking. Finish checking mars an instrument’s appearance, although it doesn’t affect tone. Avoiding sudden temperature and humidity changes is the way to avoid finish checking. When a cold instrument is brought into a warmer environment, allow plenty of time for it to become acclimated to the new temperature before opening the case or gig bag. Please note that finish checking resulting from exposure to temperature or humidity changes is not covered under the Gretsch® warranty. 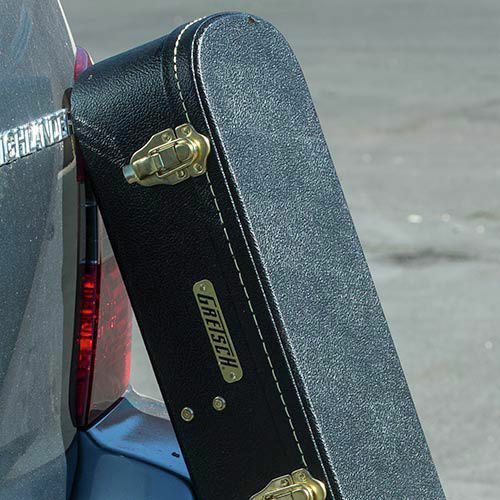 Gretsch instrument cases deliver the best protection for travel and transport. It’s recommended that instruments be kept in their cases when not in use, and Gretsch provides a variety of high-quality cases and gig bags that provide great travel safety and convenience for most models. For air travel with an instrument, carry it in a hard-shell case and de-tune the strings one whole step to lower tension on the neck and top. This will help protect against possible damage from exposure to dramatic changes in temperature and pressure. Contact your local Gretsch dealer to get information on or to order a case or gig bag. When doing so, please specify the exact model of your instrument. New instruments typically have an initial settling-in period during which adjustments are sometimes necessary. Many experienced players are comfortable making various instrument adjustments themselves (i.e., action, intonation, etc.). 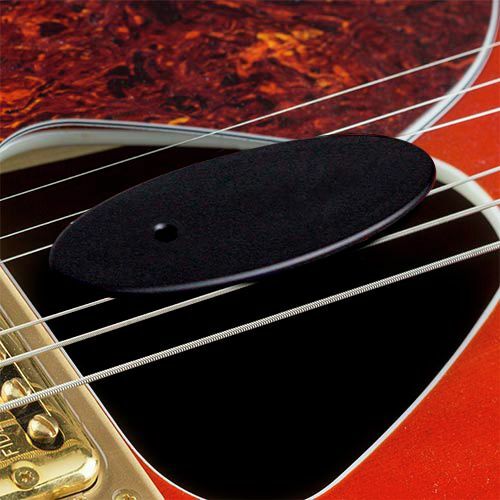 However, if users prefer not to make such adjustments themselves, it is recommended that instruments be taken to a Gretsch dealer or to an Authorized FMIC Service Center within 90 days of purchase. At these locations, qualified service personnel can perform inspections, truss rod adjustments and other maintenance procedures. If major service is required, contact a local Authorized FMIC Service Center. For assistance in locating one of these centers, visit our service center finder, or call the Gretsch Consumer Relations Department at 480.596.7195. Please note that truss rod and action adjustments are considered routine maintenance and are not covered under the Gretsch warranty. 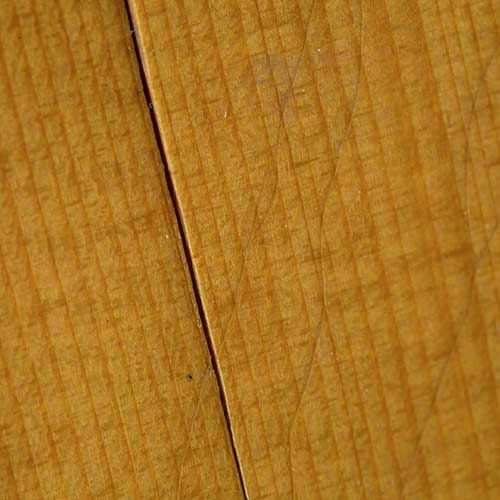 Extremes of and rapid changes in humidity and temperature are major threats to wood guitars. 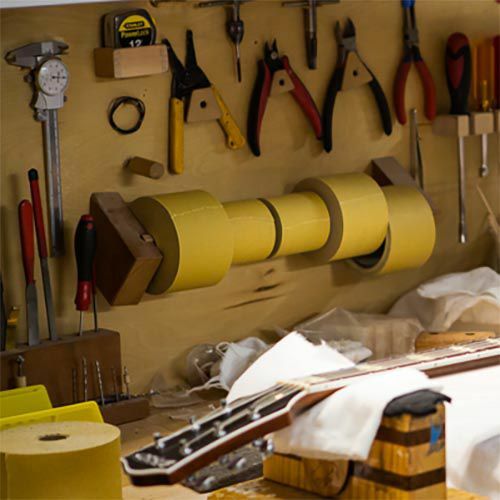 High humidity can soften glues used in instrument construction, and can make instrument tops and backs expand and rise, raising string action (especially on flat-top and classical guitars). In drier climates (hot or cold), low humidity is also dangerous. Moisture evaporation can shrink and crack wood regardless of age, and it can lessen string action by shrinking instrument tops and sides. The ideal temperature for solid wood acoustic guitars is room temperature—about 70 F (20.5 C). The ideal humidity is about 40 percent to 50 percent. In winter, forced-air home heating systems can raise temperatures and lower humidity levels too much for most guitars. In such cases, room humidifiers provide good protection against drying out. Avoid excessive heat and cold. When an instrument is not in use, keep it in its case with a small guitar humidifier (many are available). Don’t leave a guitar out for long periods near heating vents or radiators, in direct sunlight, or in a vehicle. Please note that instrument damage resulting from exposure to temperature or humidity changes is not covered under the Gretsch® warranty. Temperature and humidity changes also commonly cause wood cracks. 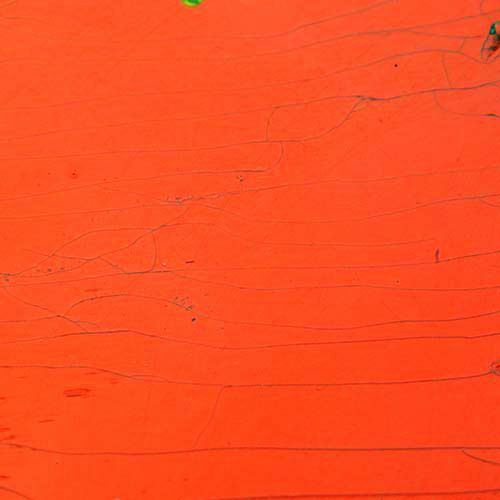 While cracks can be alarming at first, they can often be repaired easily if addressed promptly. For a crack in the top near the bridge, loosen all the strings to reduce tension (standard tension can worsen the problem) and have service personnel repair the crack as soon as possible. Please note that wood cracks resulting from exposure to temperature or humidity changes are not covered under the Gretsch® warranty. Wood is a porous organic material dimensionally affected by changes in moisture content. Solid-wood guitars are more susceptible to the effects of humidity changes than laminated instruments are; they therefore require continual attention to their moisture levels. Wood moisture content is determined by the relative humidity and temperature of the surrounding atmosphere. “Relative humidity” is the percentage of air’s capability to hold moisture. For example, 30 percent relative humidity means the air is holding 30 percent of the moisture it could possibly hold at a given temperature. Moisture content for wood and relative humidity for air are measured differently. In wood, 6 percent moisture content is present at 30 percent relative humidity at 72 F (about 22.2 C).